With cavolo nero (also known as black cabbage or Italian kale) being increasingly grown and cooked in the UK, it looks like Italy's best kept secret is out. Packed with nutrients and vitamins as well as flavour, this versatile vegetable is as good for your body as it looks on your plate. 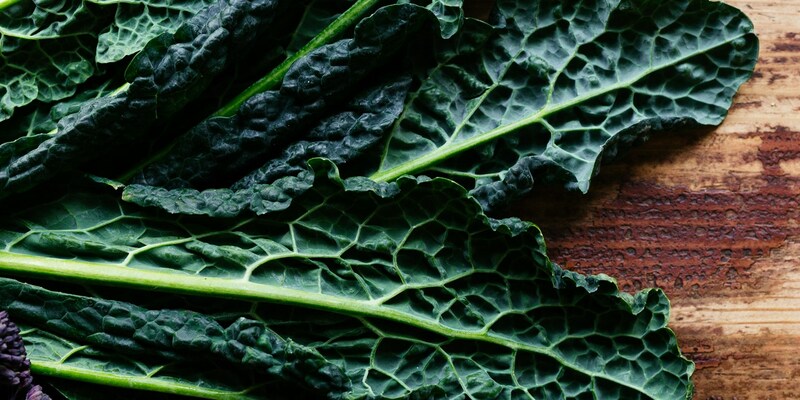 With distinctive dark green wrinkled leaves and a sweeter flavour than kale, its popular cousin, cavolo nero can be enjoyed raw or cooked in a variety of styles - take a look at our how to cook guide for some great suggestions. Blanching is a popular technique in the recipes of this collection, with Theo Randall uniting Autumnal flavours in his spatchcock pigeon on bruschetta, and appropriately Italian ingredients in his gorgonzola-stuffed guinea fowl with cavolo nero and chestnuts. Laurie Gear proves the aesthetic value of the vegetable, using buttered cavolo nero as a bed for his saddle of venison.